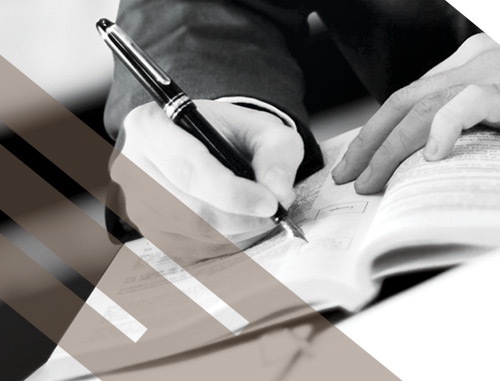 Wilson King LLP is able to provide you with wide range of legal services. Legal issues can be confusing, but they don't have to be. 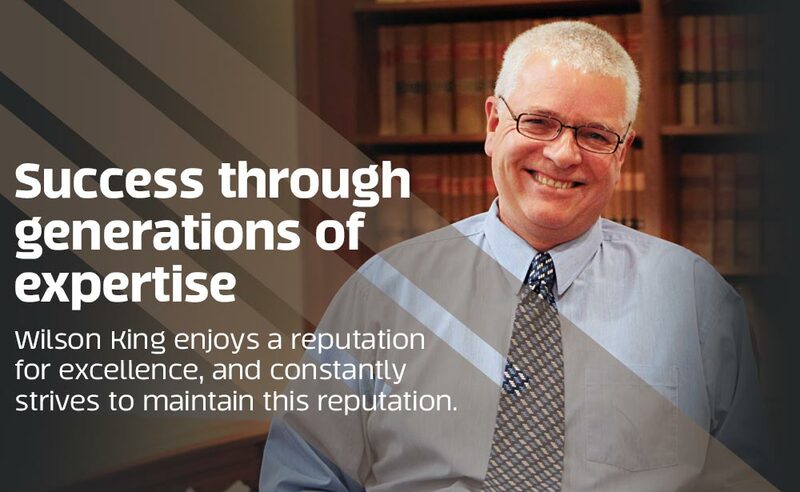 We take pride in providing the highest quality legal services in areas such as personal injury, family law, wills and estate planning, real estate, forestry law and more. 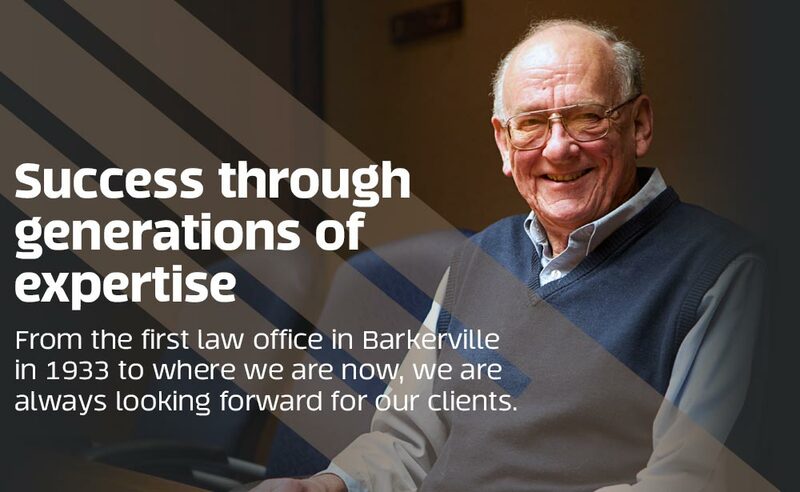 Ours is the oldest law firm in Prince George, and one of the oldest in the Province. 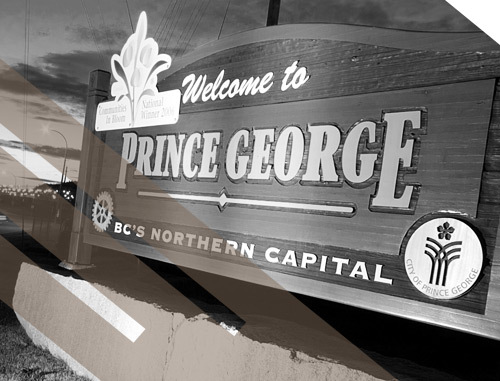 Since 1914, Wilson King LLP lawyers have served Prince George and beyond with people well equipped to service your legal needs. 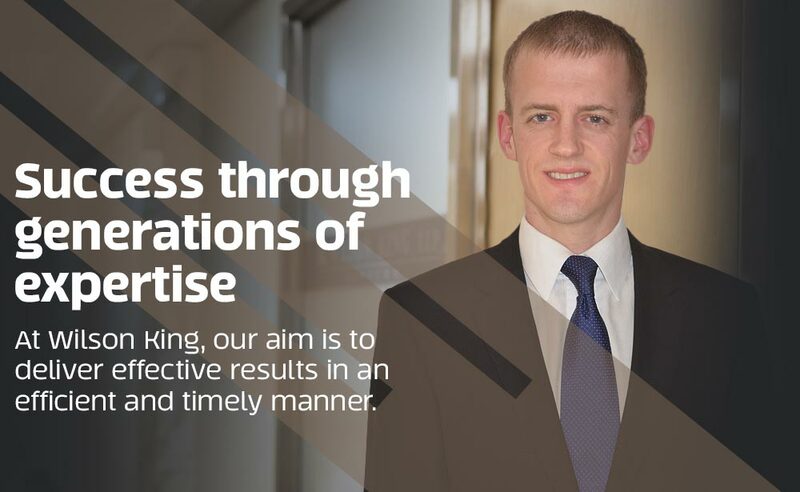 We're Wilson King LLP and we're here to help. 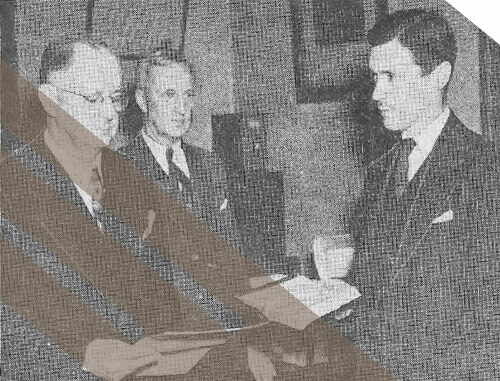 The lawyers and staff at Wilson King LLP take pride in providing the highest quality of legal services - it has been a tradition since our founding in 1914. 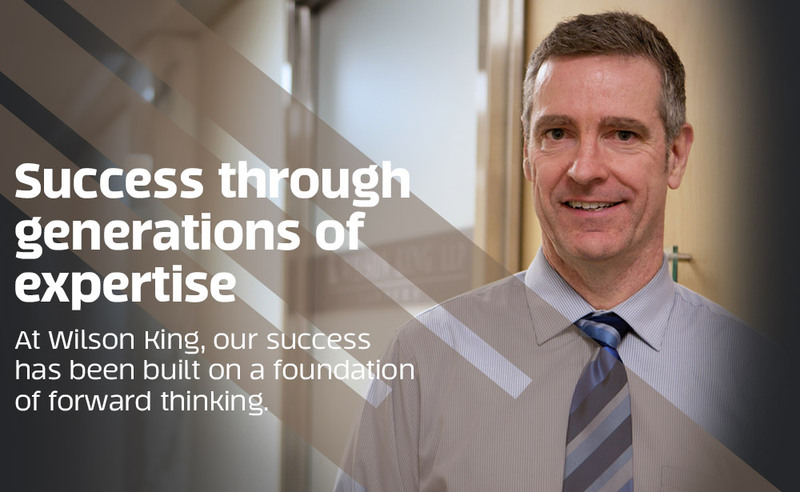 Wilson King LLP has enjoyed a reputation for excellence with our clients and within the profession. We are constantly striving to maintain this reputation. 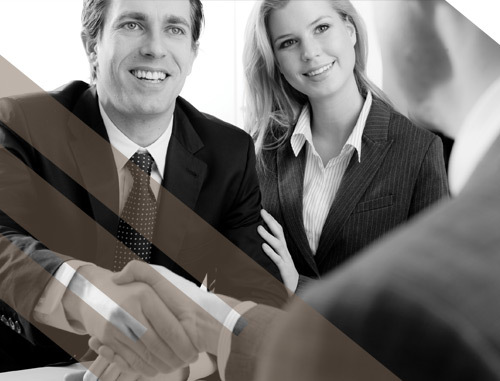 Our lawyers restrict their practices to specific areas of law and together, we as a firm, can supply the full range of professional legal services you require. We believe that giving back is part of our obligation as a small local business, and individually, as members of the community of Prince George. Legal issues can be confusing, but they don't have to be. 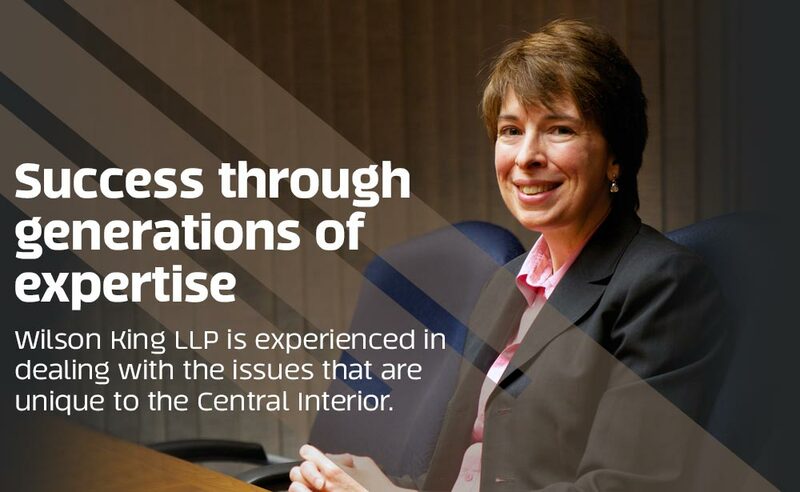 We're Wilson King LLP and we're here to help.